Texas Pecan Pie. All images courtesy of Tèo Gelato. Taking part in the Gelato World Tour competition is a privilege that not just anyone can enjoy. With more than 1,500 competitors from five continents, it is the most comprehensive cross-cultural gelato competition in the world, and one that takes a few years of rounds to complete. A highly selective jury weeds through the plethora of applicants to select which companies have crafted gelato products worthy of contending globally. 2016 marks the second GWT competition for Tèo Gelato, and the honor of People’s Choice selection comes just months after being named Grand Champion of H-E-B’s Primo Picks Quest for Texas Best. 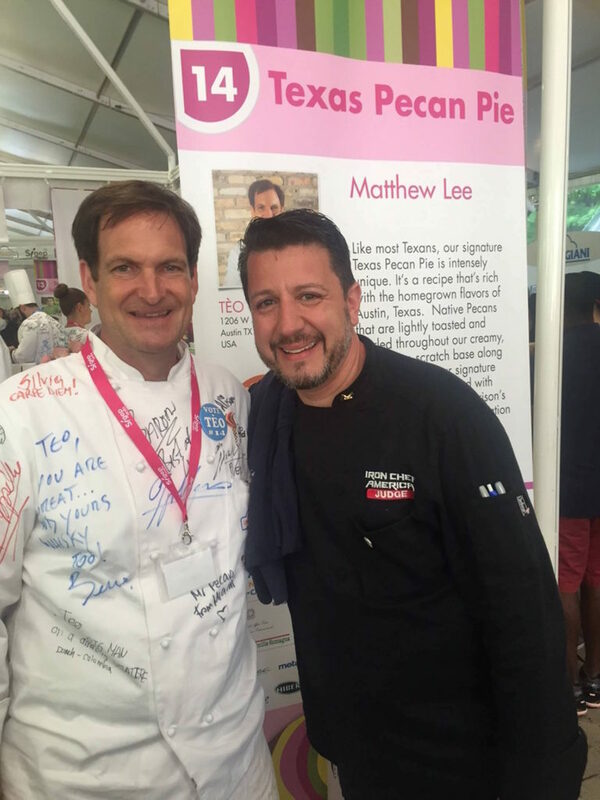 In September of 2014, Tèo founder Matthew Lee competed in the inaugural Gelato World Championship, where his entry was voted Top 5 in the world by the highly selective Italian public, and earned him the title of the best American gelato maestro. What’s different? 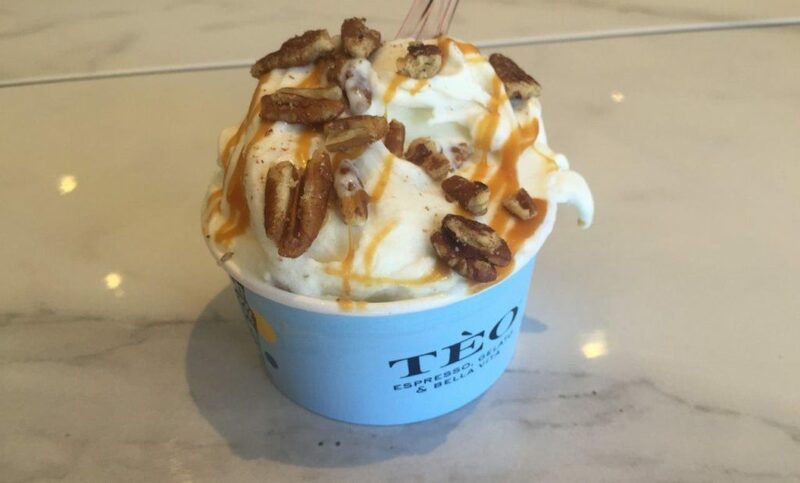 Tèo gelato is homemade from scratch, including its base. Add-ons such as Oreos are the only exception here. It’s a healthier form of frozen dessert that is lower in calories, does not contain a ton of preservatives and packs a lot of flavor. In celebration of being selected one of the top gelato makers in the U.S., Tèo announced a giveaway offering one lucky gelato-loving Austinite a free plane ticket to Italy. Guests can enter the competition at Tèo, located at 1206 West 38th Street, Austin, Texas. The sweepstakes runs May 11-June 10, 2016. A winner will be drawn at random on June 15th. Complete rules and regulations are available on the website as well as at Tèo Gelato.